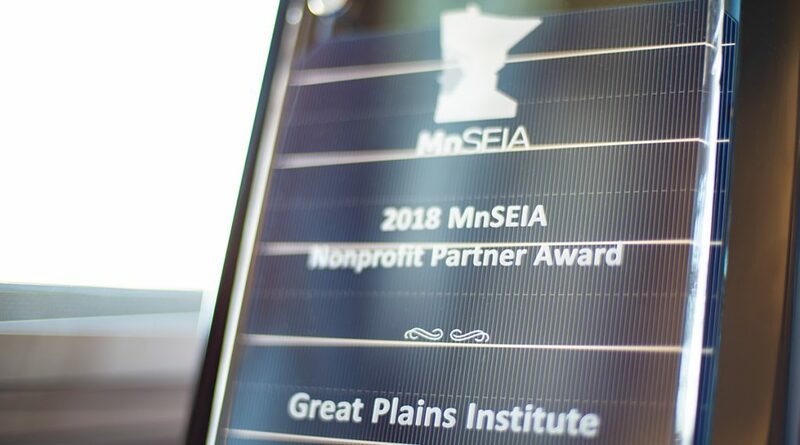 The Great Plains Institute (GPI) is proud to be recognized by the Minnesota Solar Energy Industries Association (MnSEIA) with the 2018 MnSEIA Nonprofit Partner Award. 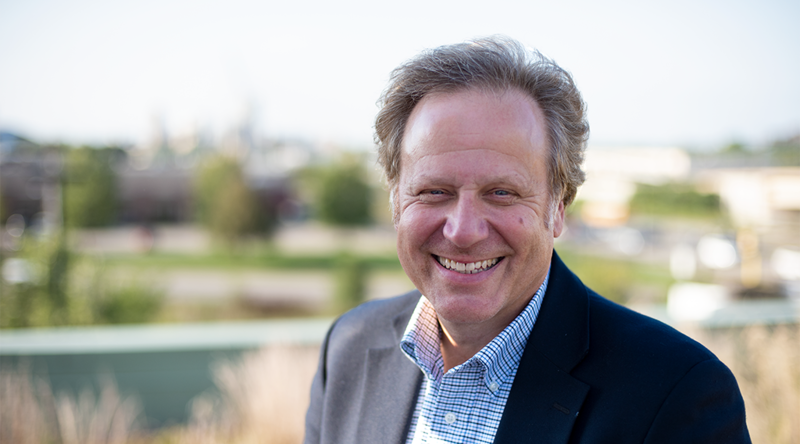 GPI President and CEO Rolf Nordstrom accepted the award at MnSEIA’s annual conference this week. Grow Solar Partnership. Grow Solar is a collaborative initiative of organizations in the Midwest, led by the Midwest Renewable Energy Association. 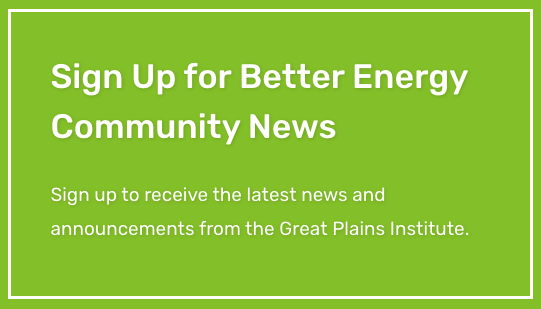 The partnership assisted local and state governments and utilities to expand the solar market across a four-state region. MnSEIA helped promote planning, zoning, and permitting best practices for the Grow Solar Partnership and the local government solar toolkits. MN Solar Pathways project. Led by the Minnesota Department of Commerce, the Solar Pathways project is mapping out the different pathways to achieving a high-renewable future, starting with Minnesota’s 10 percent by 2030 statutory solar energy goal. 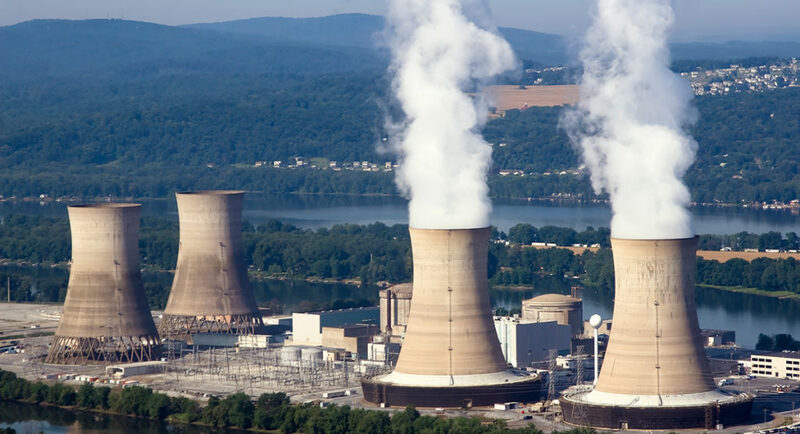 The Solar Pathways project engages stakeholders to guide the project’s technical modeling and identify solar value propositions and solar deployment opportunities and barriers. 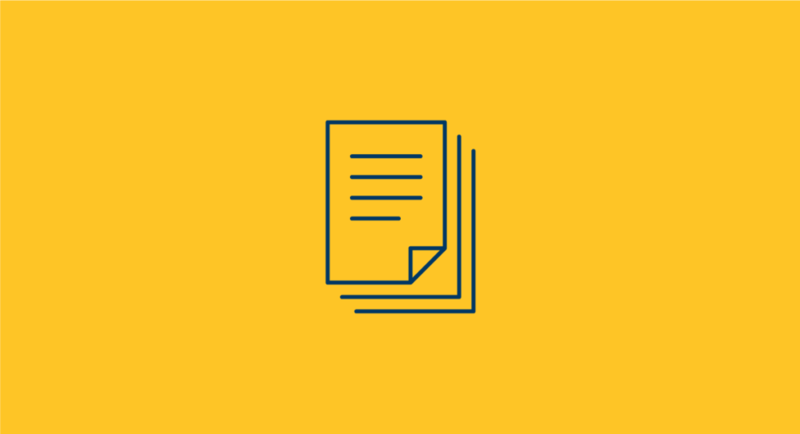 MnSEIA was an early partner, serving not just on the Technical Advisory Committee, but also conducting research, organizing focus groups and surveys to gather industry perspectives, and arranging for GPI to present to the industry at conferences and workshops. Solar Energy Innovation Network. GPI currently works with MnSEIA to create new market opportunities for solar development in Minnesota, including developing a solar+electric vehicle charging road map to capture added value of distributed solar and limit better utilize the grid for electrification of transportation. We look forward to making more progress in Minnesota and throughout the Midwest on solar deployment, and value the partnerships we have with MnSEIA and others that make it possible to achieve greater impact in a shorter timeframe and on a larger scale.